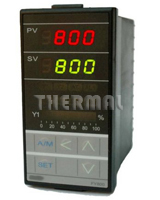 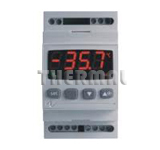 Temperature or Humidity Controller. 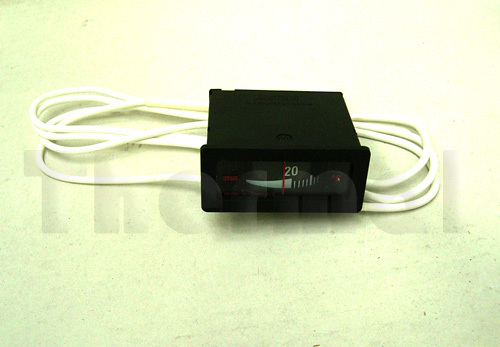 Runs on mains power supply. 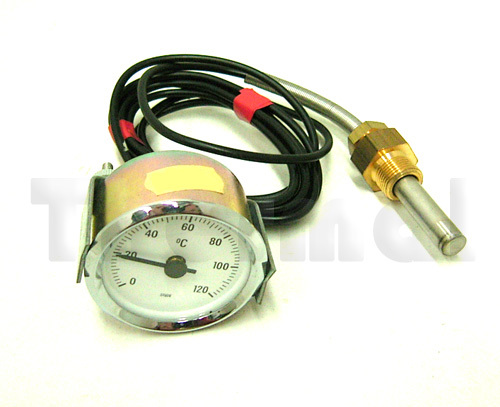 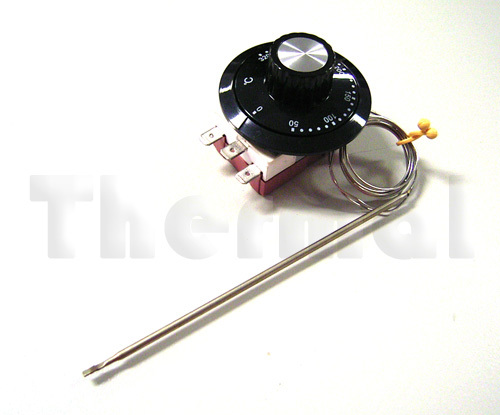 Single output On/Off or PID Thermostat or Humidistat. 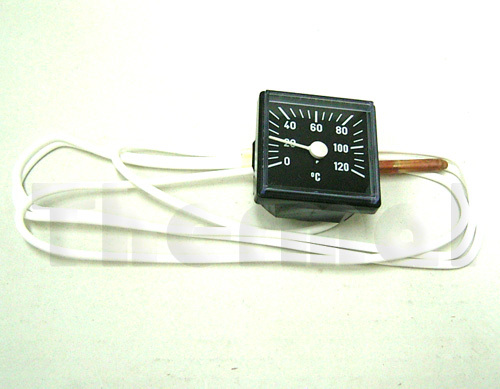 Panel Cutout 71 x 29mm. 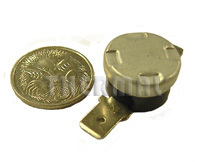 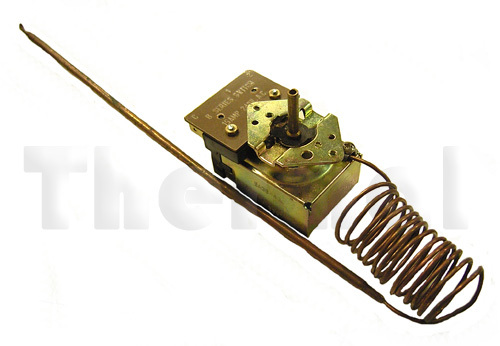 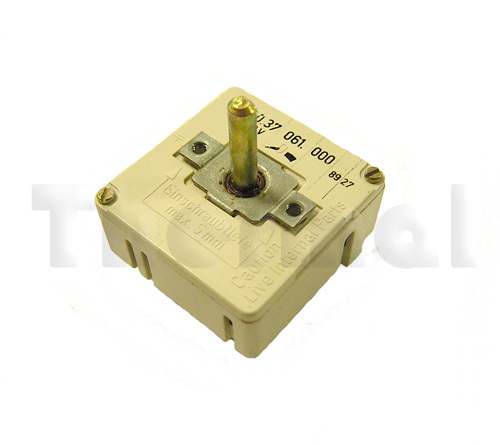 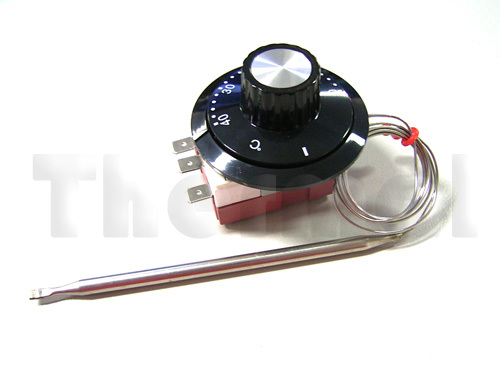 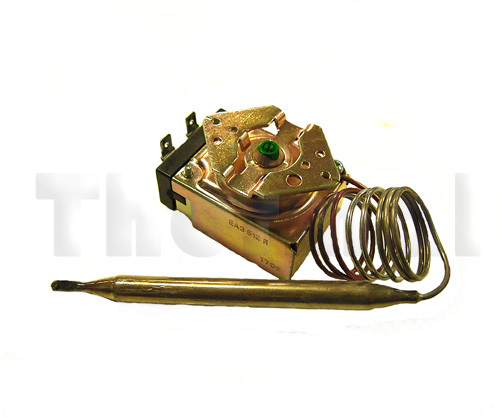 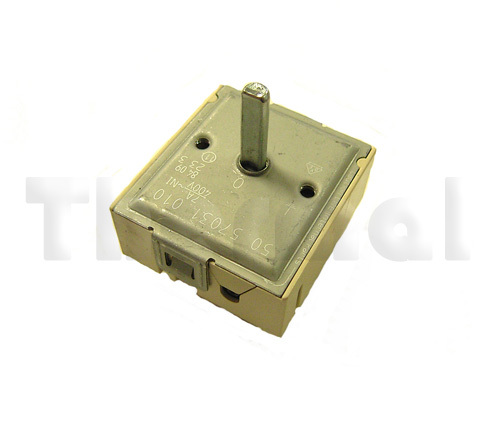 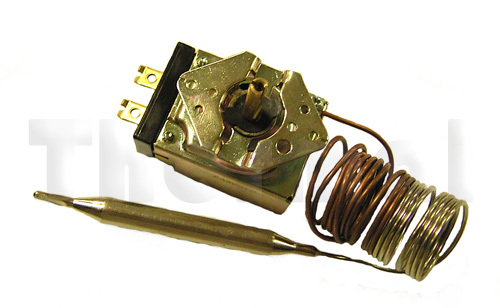 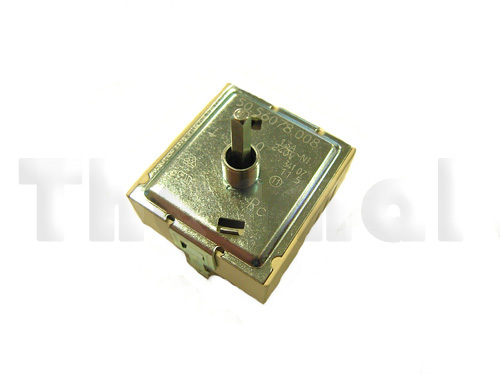 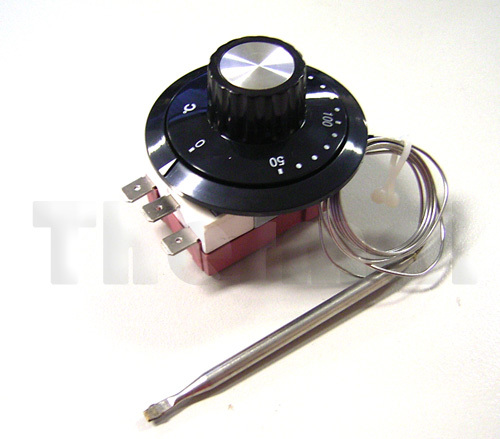 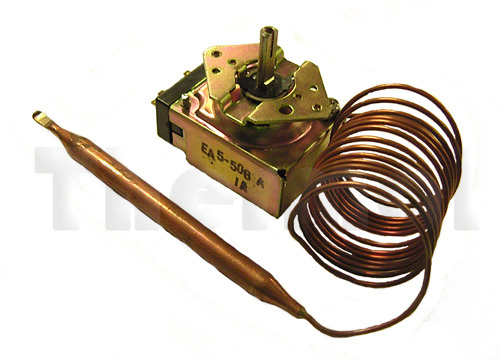 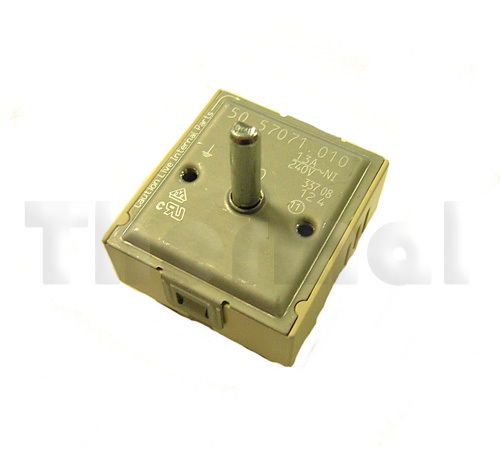 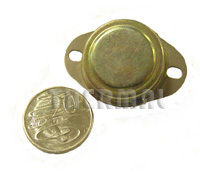 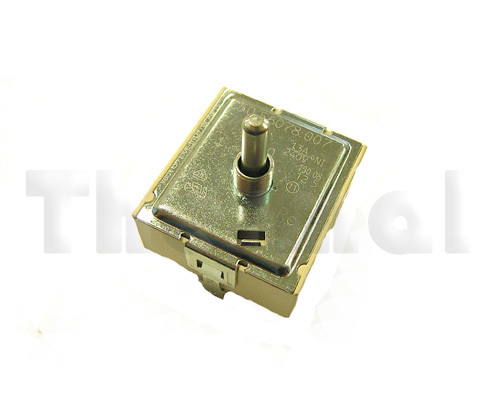 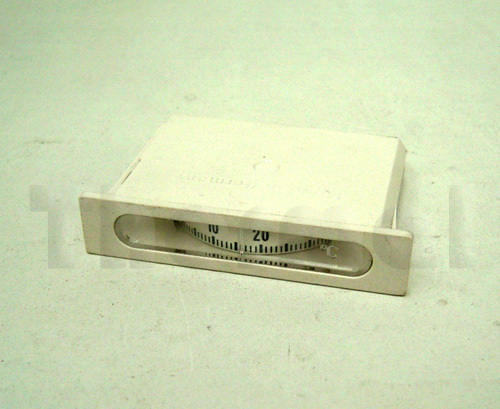 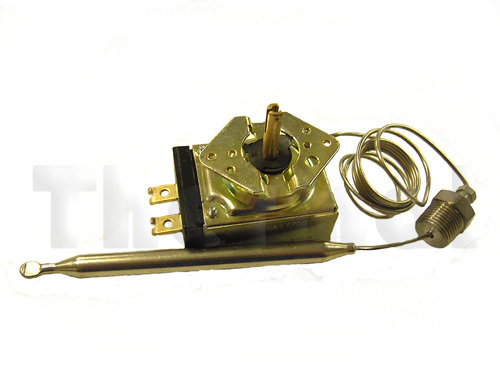 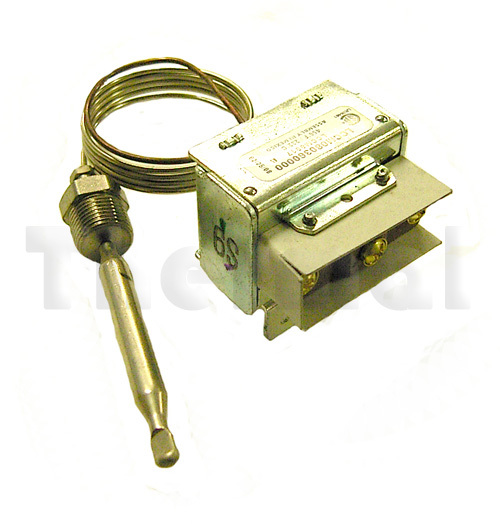 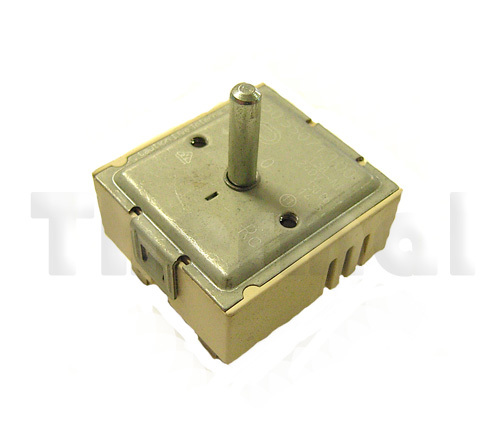 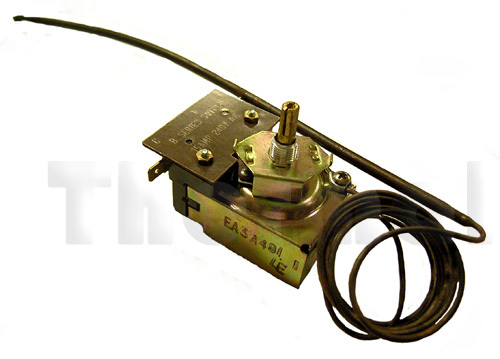 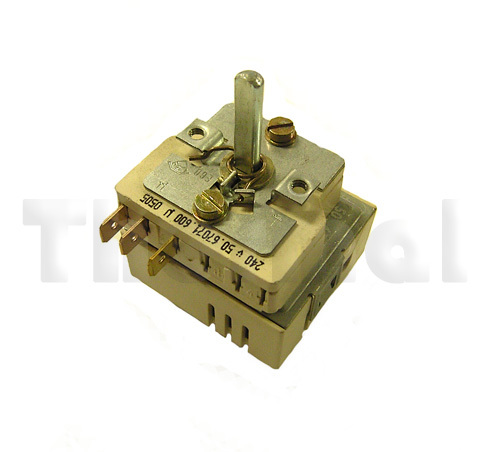 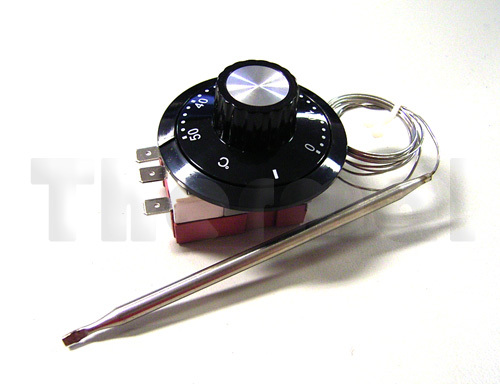 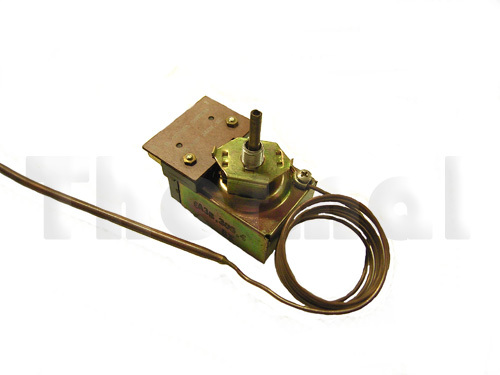 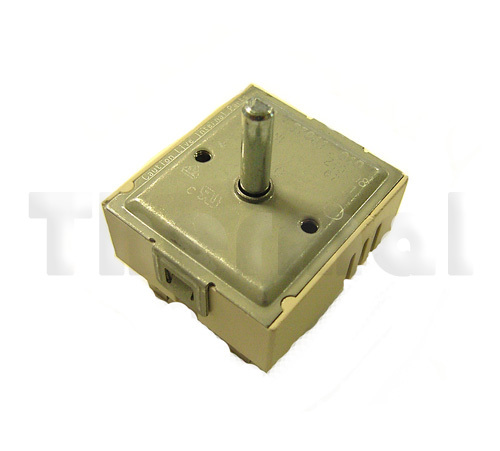 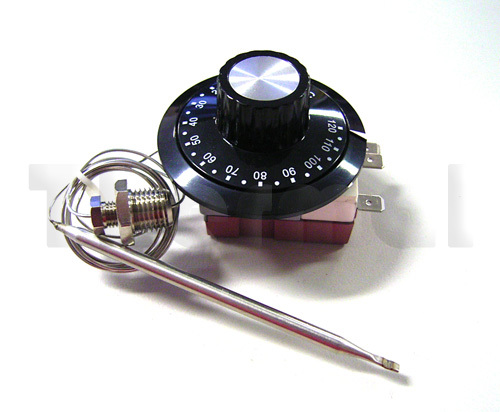 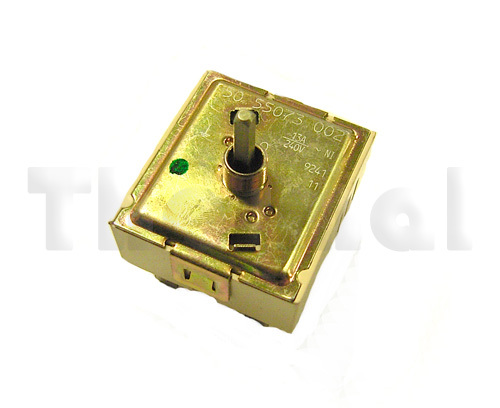 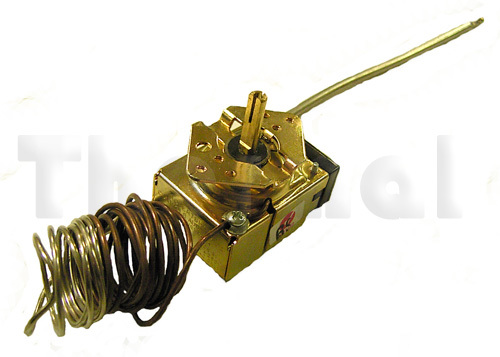 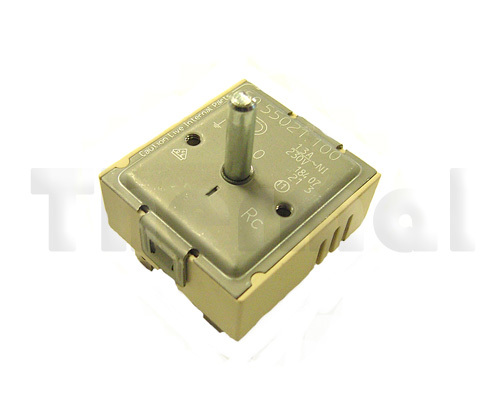 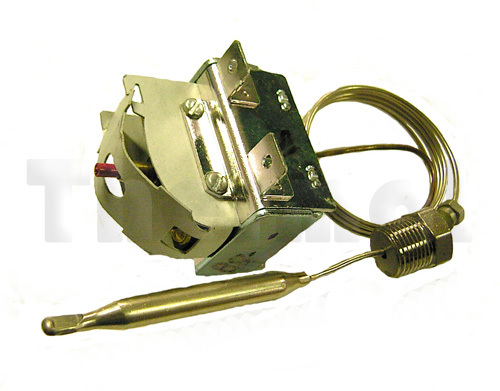 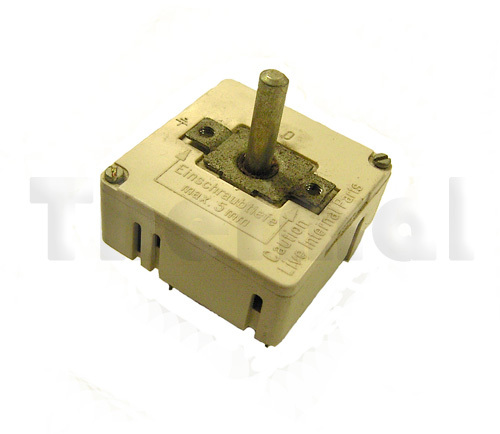 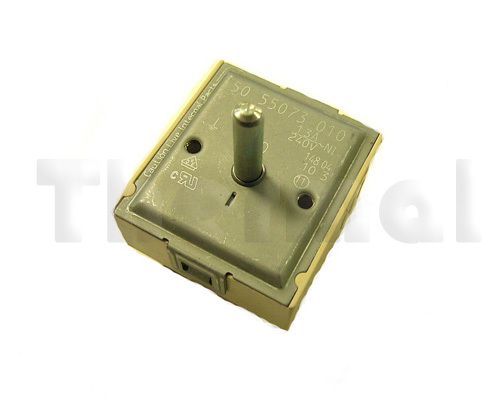 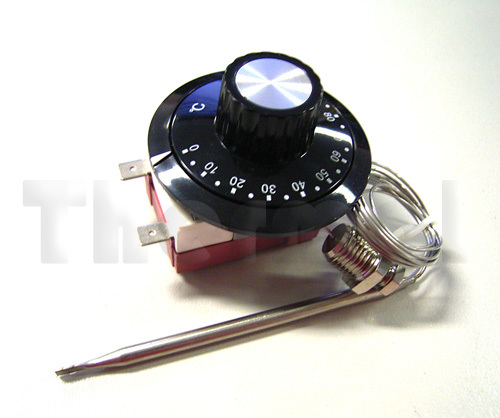 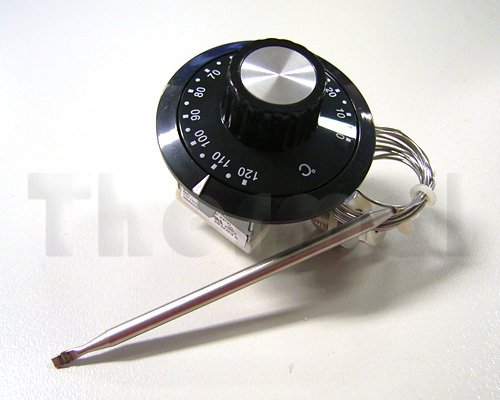 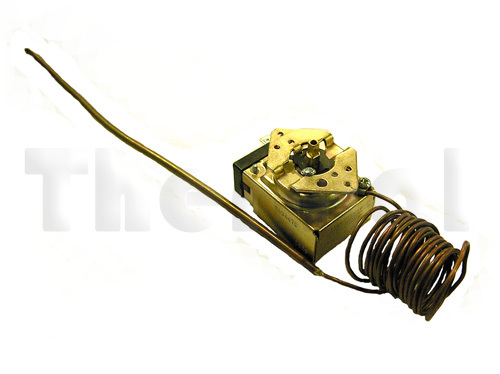 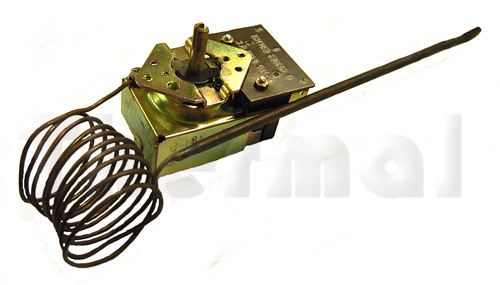 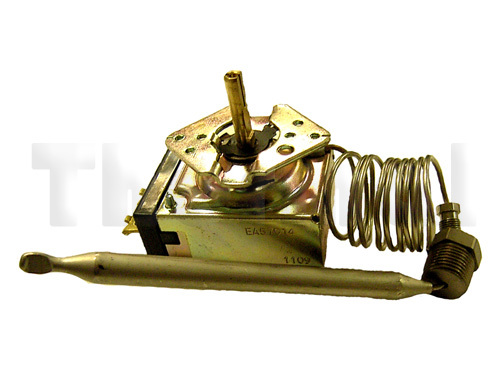 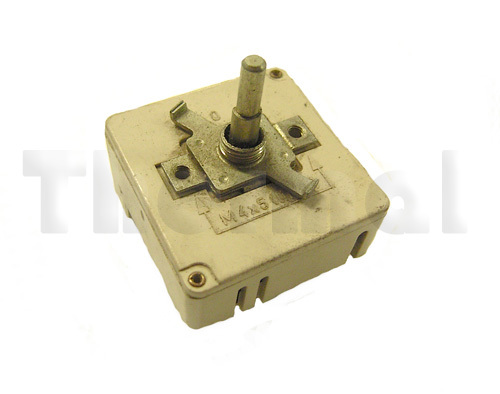 We Stock and supply a large variety of Bi-Metal Thermostats and cutoff Switches in a number of different shapes and sizes. 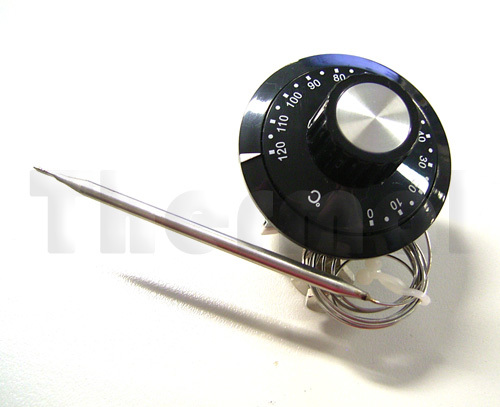 Items can be uniquely ordered in lots or singles. 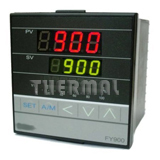 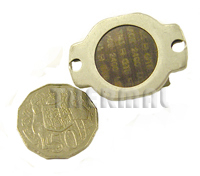 As there are many different configurations, we require some information such as temperatures and sizing prior to manufacture. 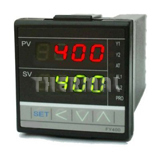 Please contact us for more information and ordering. 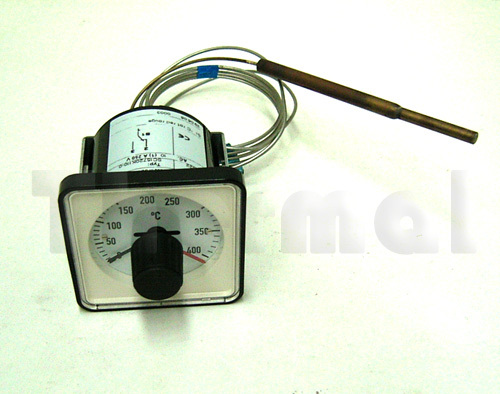 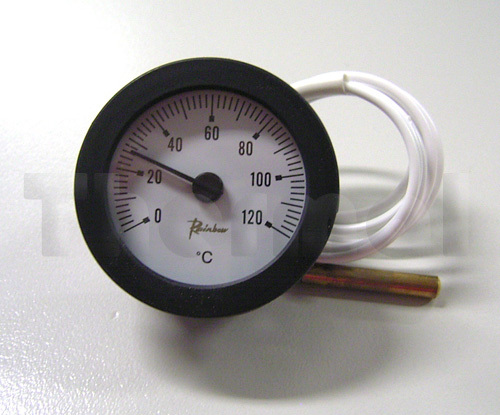 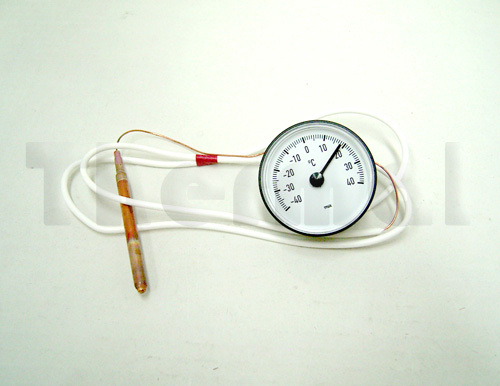 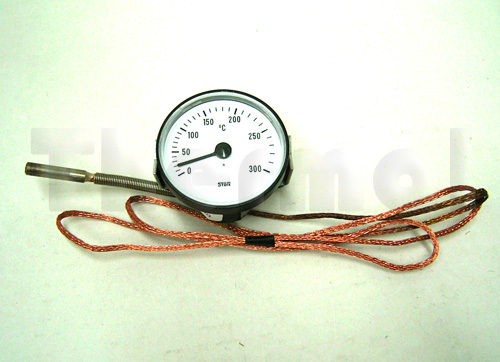 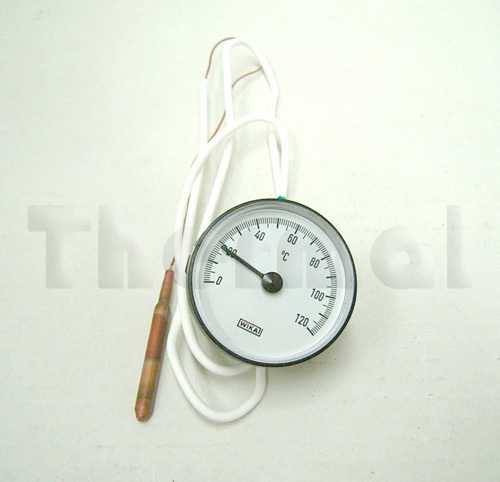 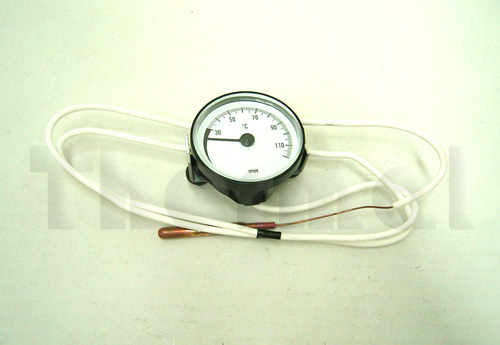 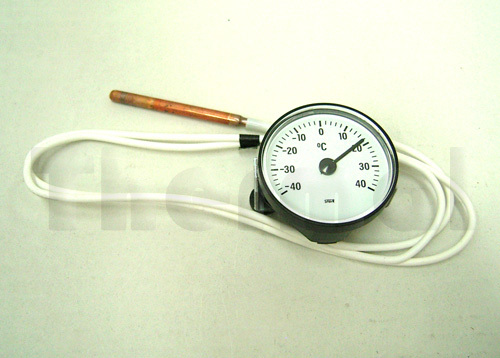 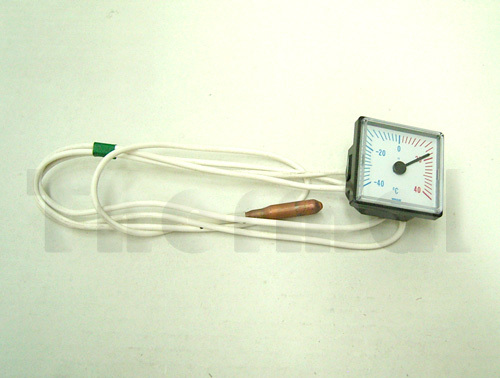 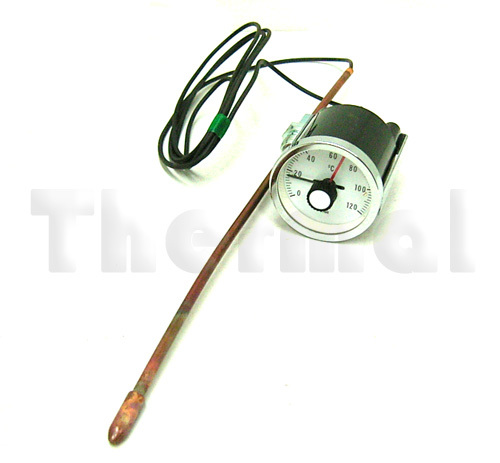 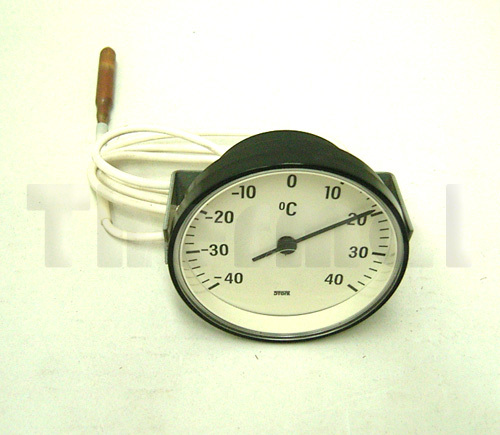 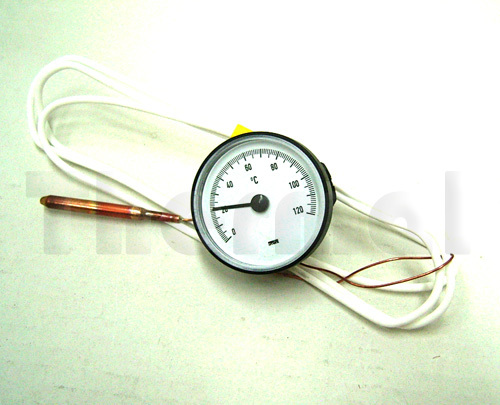 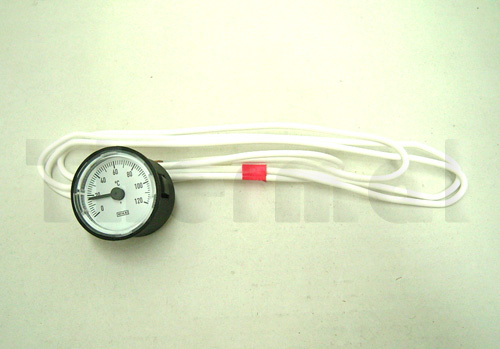 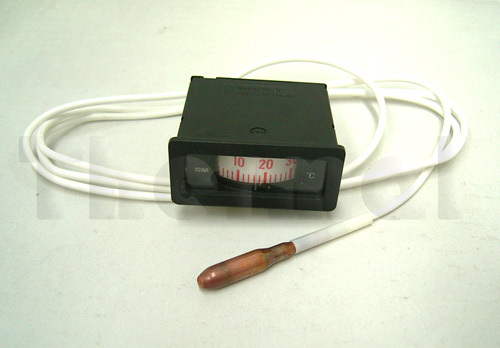 EGO have a good range of thermometers, as well as capillary thermometer controls called “Combistats”.